The Mounds View Community Center offers a variety of equipment and programs to meet your fitness needs, including aerobic exercise, strength training and personal training. To access the Mounds View Community Center facility you must pay a daily rate. Only SilverSneakers® and Silver & Fit Membership are accepted. Our fitness center has cardio machines, resistance training machines, free weights and a walking and running track. 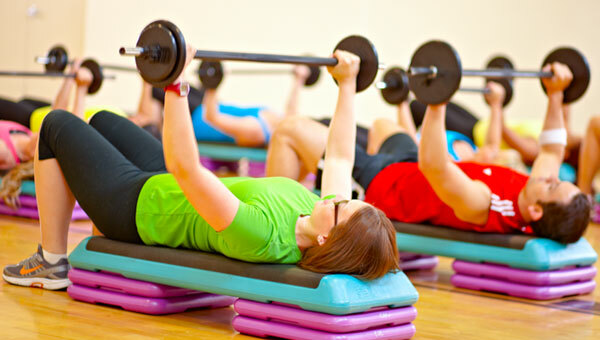 We offer group exercise classes ranging from cardio to strength, from flexibility to dance. All fitness levels are welcome. Get active and stay healthy with programs designed specifically for older adults. Our programs accommodate a wide variety of interests and functional abilities, and we offer orientations to help you get started.